It only happens once a year. 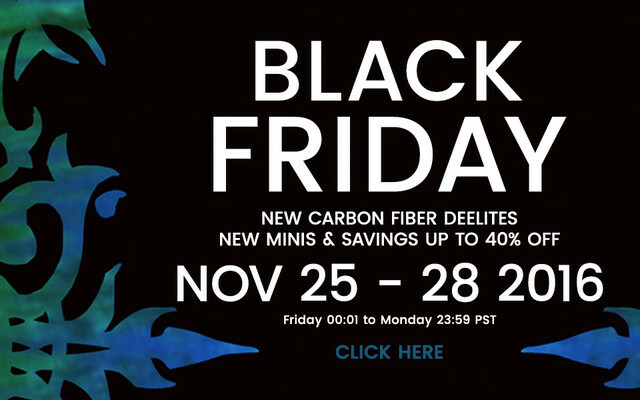 40-75% off blems, prototypes, and old stock! FREE Shipping on all USA Orders. FLAT RATE Shipping to Canada for just $19.95. With the holidays wrapping up, we know the holiday weight can be a little embarrassing. Is Velefique the Maryhill of Europe? 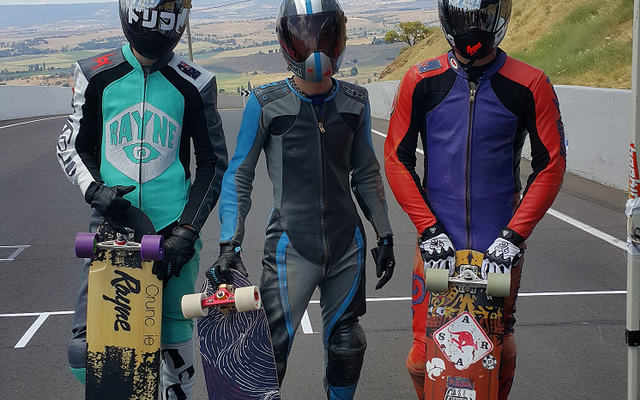 Having came home from the the Velefique Freeride, I can say that this is one of those can’t miss life experiences in the world of downhill skateboarding. First, let’s get comfortable. 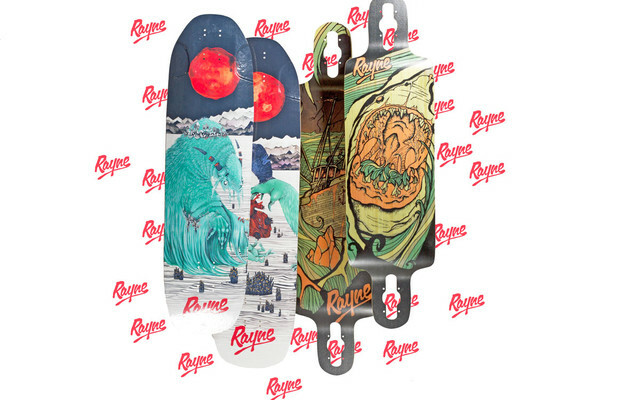 Rayne teamed up again artist Jee Sayalero for the 100 Demons graphic series. 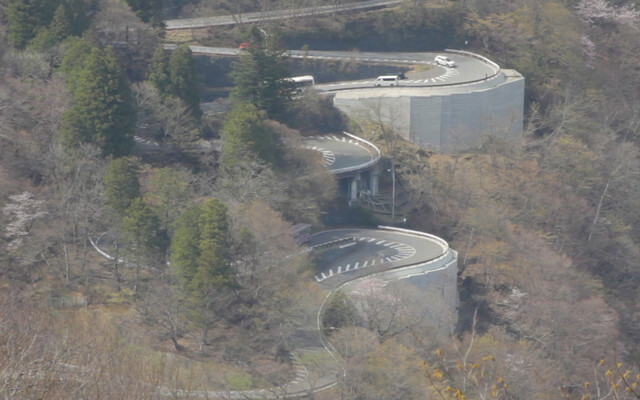 Since we get up at 5am every day, it was only 1pm by the time we’d packed our gear and started driving to Bandai-Azuma skyline. 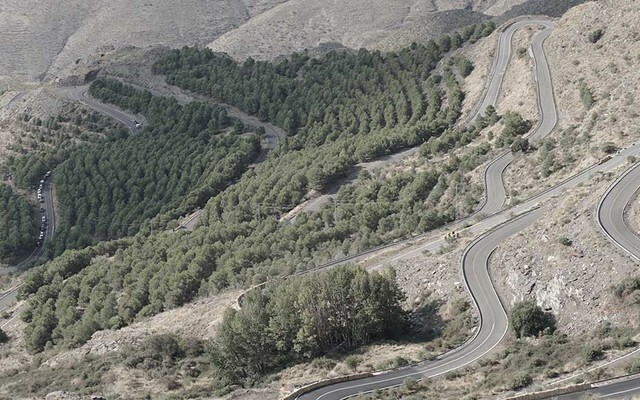 Day 7: After our success finding the last 2 unmapped mountain roads, we were eager to try our luck again and continue searching. 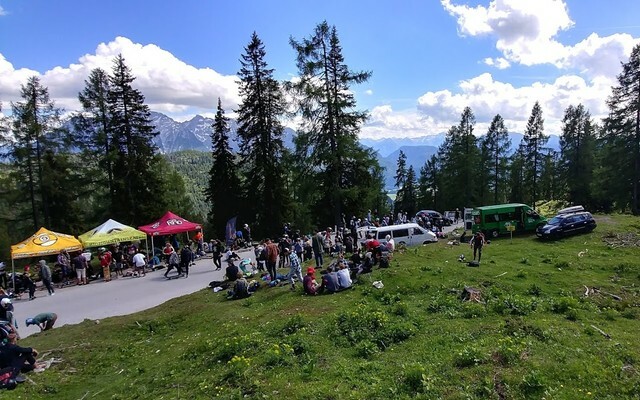 This particular course was 5km long with hairpins, tucking sweepers, barely gripable corners, and fast sections up to 90km/h. 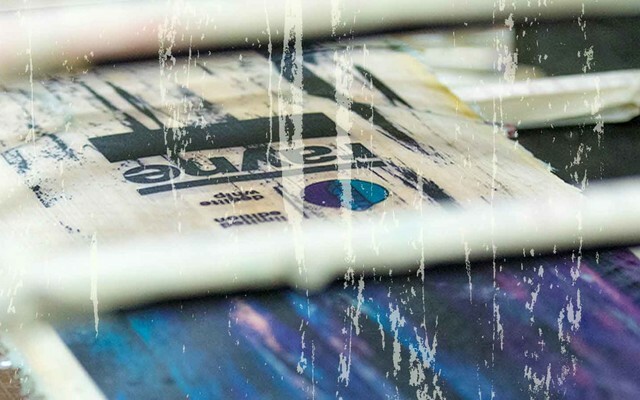 The biggie boss Graham Buksa sat down with Globe and Mail to talk about the roots of Rayne, how the business has grown, and what he's learned along the way. 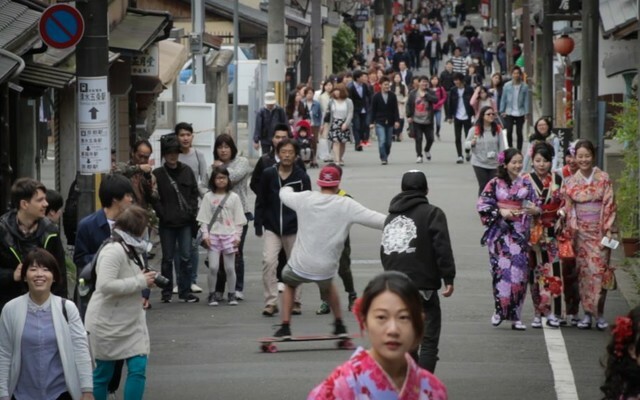 Team rider Clayton Arthurs is in Europe this summer. Check out the run down in 1 minute of everything that happened at Eat Concrete. We Landed in Korea 5 days before the event was due to start. Unknowing of how strict Korean rental car places are, we attempted to get one without an international license... This did not work. Upon arrival in the Philippines our crew was treated with the best hospitality by Carl and Jaime from the United Crew. They took care of everyone and a huge props needs to go to them! 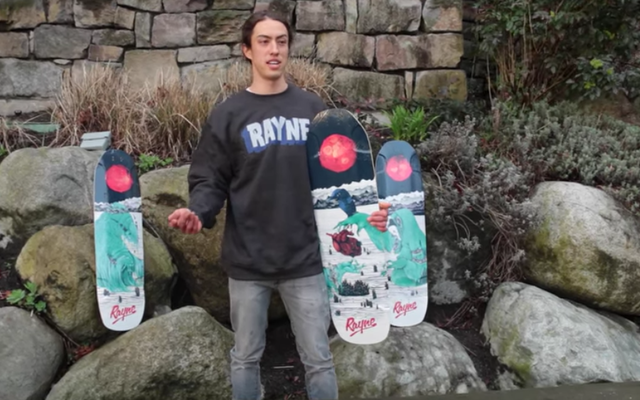 Rayne Longboards Welcomes Javier Tato to the Team! Javier Tato has been supporting Rayne for a long time, riding an Avenger, then a Vandal and then the Misfortune or Fortune over a 5 year timeline. The weeks leading up to Newtons 2017 would have to be some of my most frantic weeks ever. 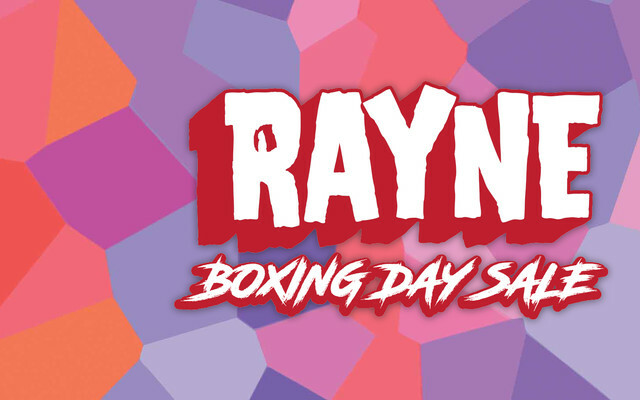 The Rayne Longboards annual Year End Sale (aka the Boxing Day sale for us Canadians) is back and you won't be disappointed. The Holiday Season is upon us and in an effort to get down with the holiday vibez we thought we’d get to the giving a little early. 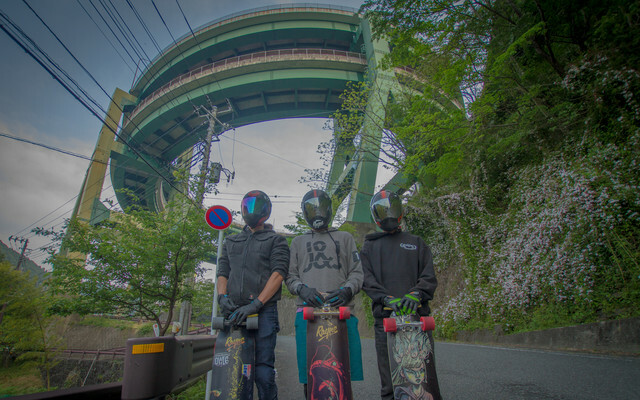 Rayne Longboards Skyline Tour - "Exploring Tokyo, Japan"
Welcome to my personal favourite leg of the adventure. 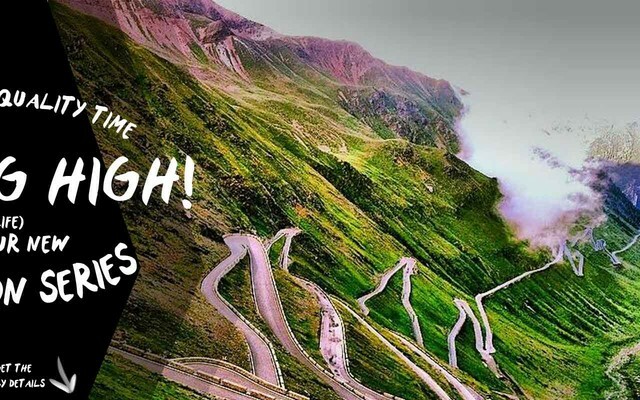 In the 4th and final segment, we knock a slew of things off the bucket list. Trek master Nori had driven us through the night to get to Mt. Fuji, the famous active volcano. 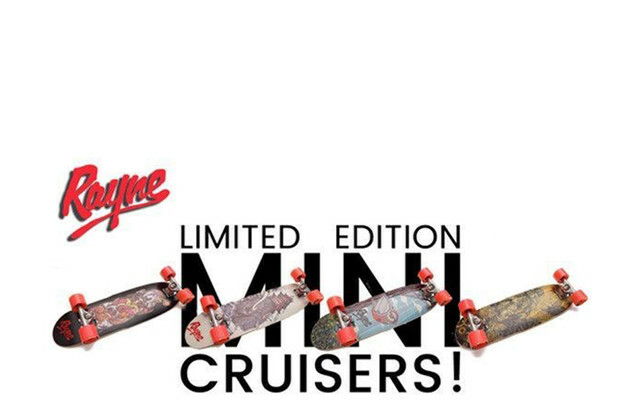 High Performance Mini Cruisers? No WAY! Late for Class? Have to catch a bus? Need to get to the store before it closes? Sounds like a job for a Popsicle Mini Cruiser skateboard. 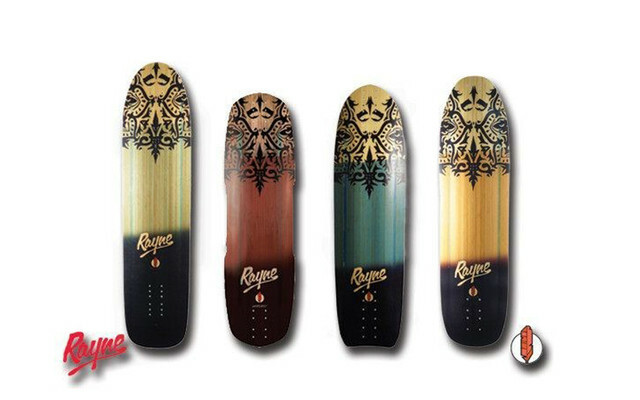 Summer is coming and race season is starting to heat up, perfect timing for race-bred boards in Deelite construction. Finally it’s here! 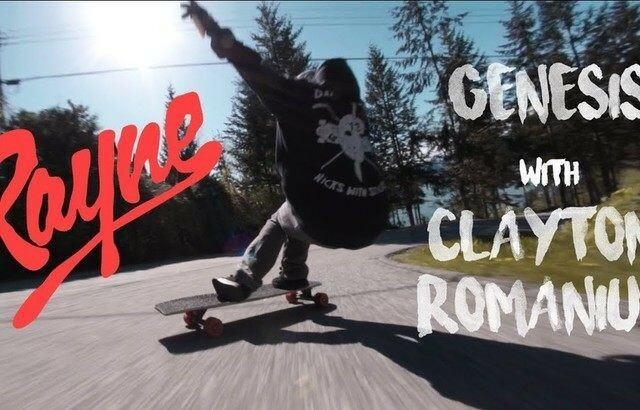 I’ve been dreaming about coming to skate in the land of endless mountains and general weirdness for years and now it’s on! 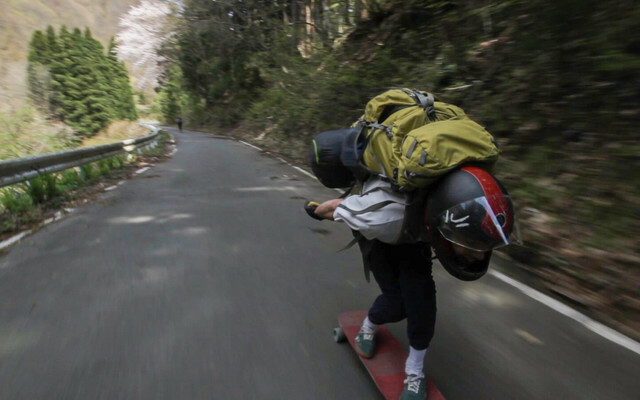 The 2016 Elevation Series is here, and it's nothing to joke about - serious speed-bread top mounts that are ready to crush lines, lay down thane and shred any hill in their path.